Home is where happiness is and if it’s a well-decorated home with attractive furniture and fine upholstery- it is definitely something to cherish forever. No furniture is complete and looks up-to-the-mark if it’s not adored by equally good looking accessories, fabric or metal clips, and clutches. We have already covered ways to make your living room lively. 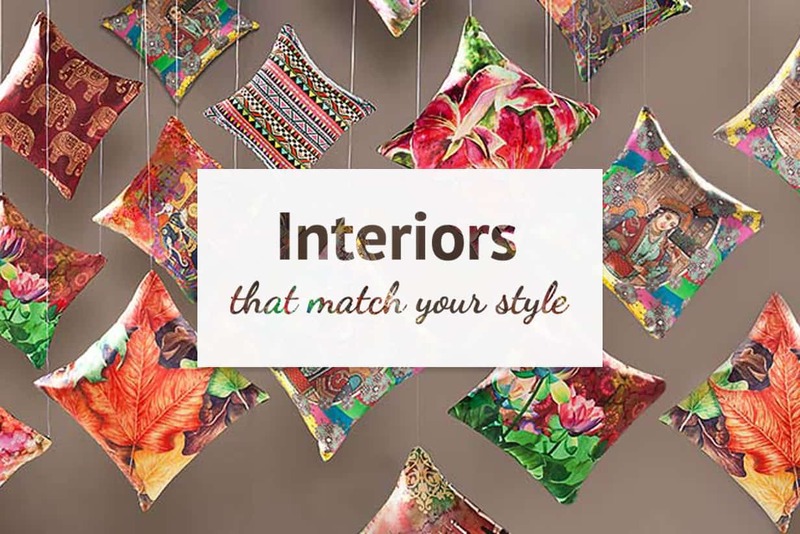 So, this time around, let’s check out some fascinating cushion covers and rugs that will certainly uplift the home décor standard to a great height. 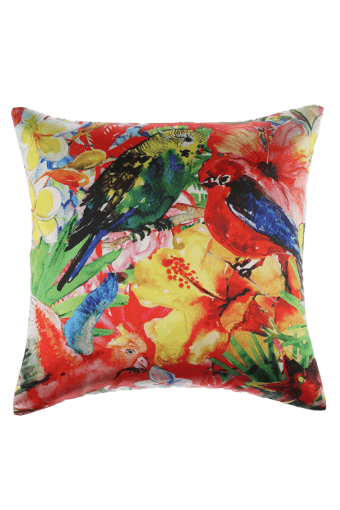 This cushion cover made from a soft and high quality fabric will definitely enhance the look and feel of the sofa, couch or seating options. The colour blends well with the sofa and the design surely amplifies the look and feel. It adds up to the classy taste and for sure makes your sitting area look elegant and modern. 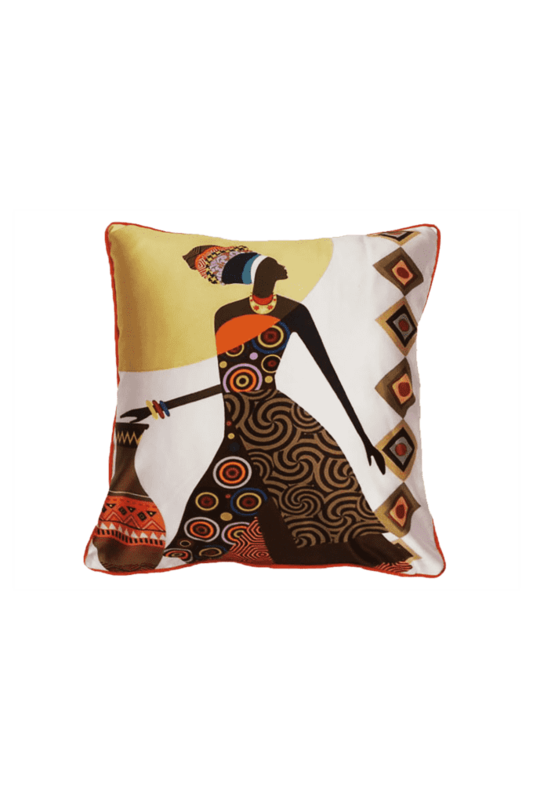 presents some amazing and stunning cushion covers with appealing digital prints that reflect vibrancy, modernism and modish outlook. The fabric is comfortable, easy to wash, maintain and boosts the gorgeous look and feel of the living room. 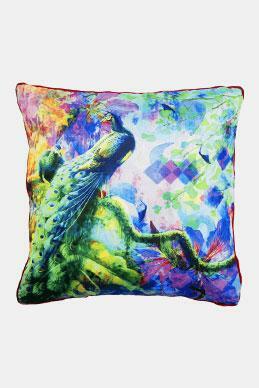 These digitally printed colourful cushion covers make your sitting options dazzle look chic and sophisticated. 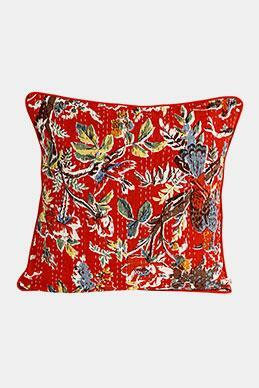 Perfectly designed, this cushion cover from Dreams complements the exclusivity of the room decor. It is available with suitable measurements and lustrous satin material for paramount comfort. The charming tribal ultra-modern print with elaborate details hoists its glamour. 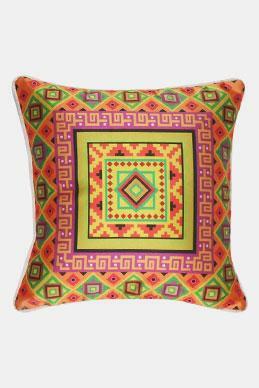 Using this cushion cover will uplift the taste and soberness of the entire home. This rug makes the floor look attractive, trendy and modern. 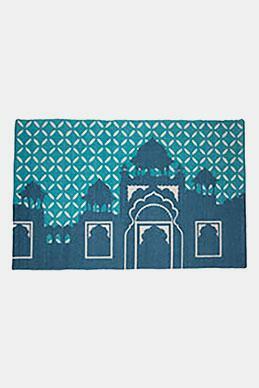 The rug keeps the floor free from dust, dirt and moisture. 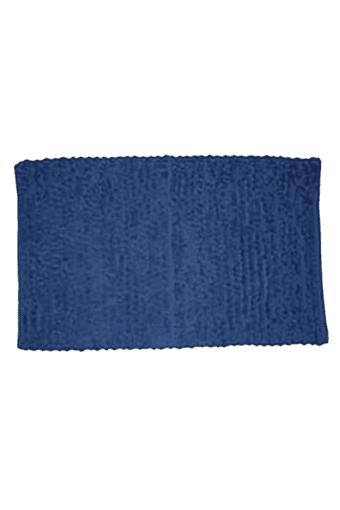 Durable, easy to wash and maintain it is aided with supreme damp absorbing attributes. 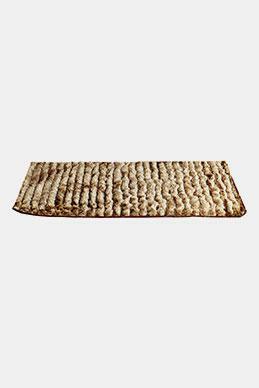 Silky and urbane, this profuse and fleecy rug offers elasticity and extreme comfort to the exhausted feet. 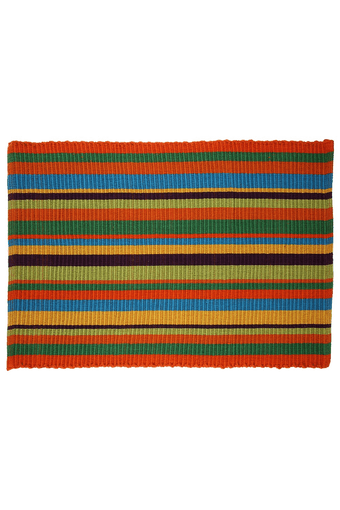 Simple to care for and a flawless central piece, this rug enhances an appealing tenderness to the porch, sitting room or bedroom. 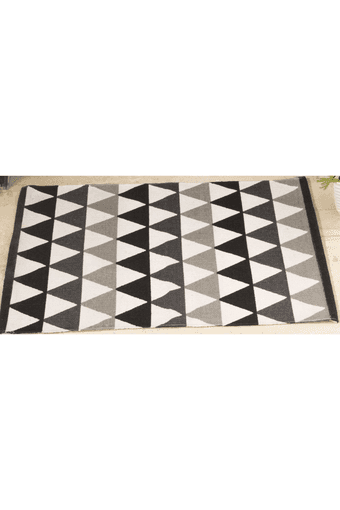 Accelerate the charm and beauty quotient of the living space with this floor rug displaying tempting pyramid-shaped designs and prints packed with monotone colour. 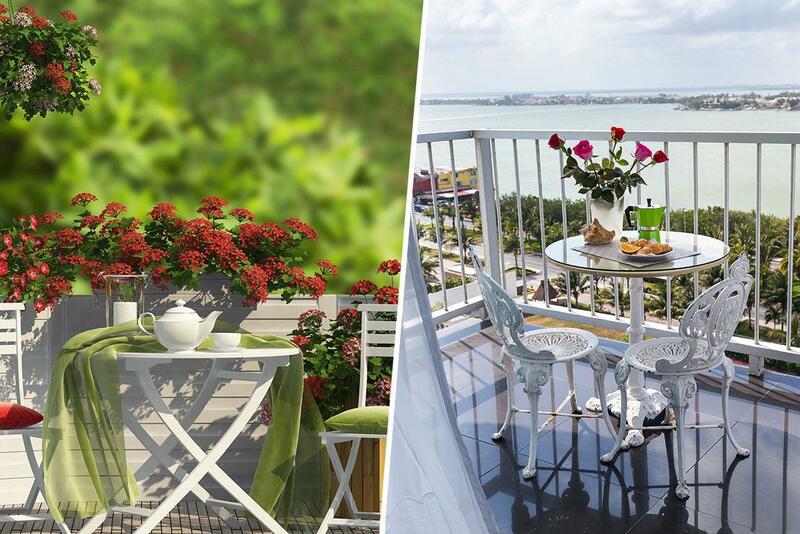 A treat to eyes, this is superb enhancement to any floor that is in demand of high activities. This floor rug is bold looking in design and shades and balances an all-embracing range of embellishing styles, whether in a sober-looking living room or a subtle and classy bedroom milieu. 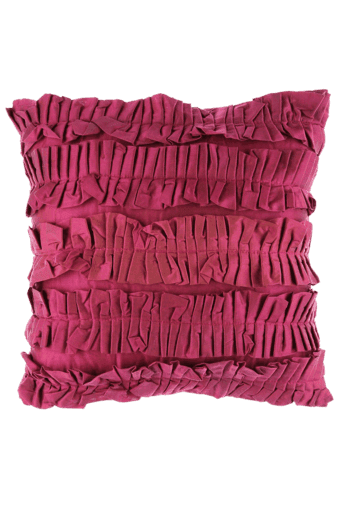 Cushion covers and rugs are imperative parts of any room décor and using the best design, pattern and quality will not only enhance the look but also uplift the social standard of the household. 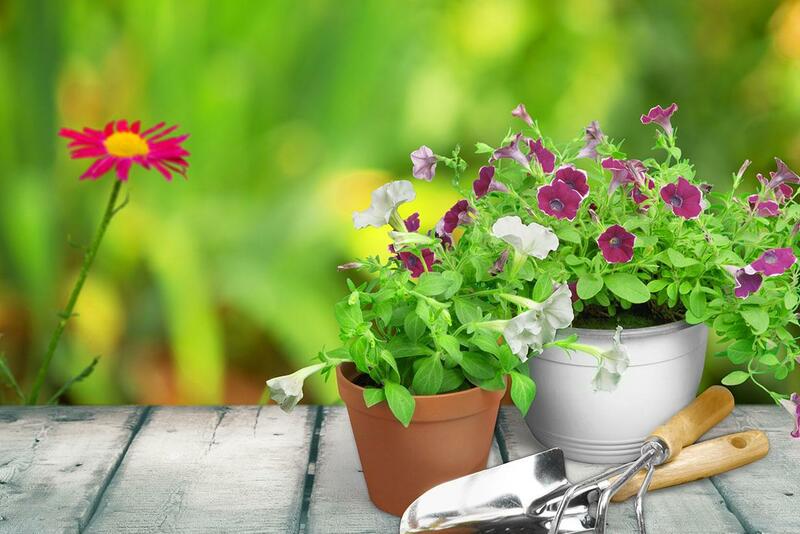 Checkout our next Article "Create Your Very Own Outdoor Lounge!" Create Your Very Own Outdoor Lounge! 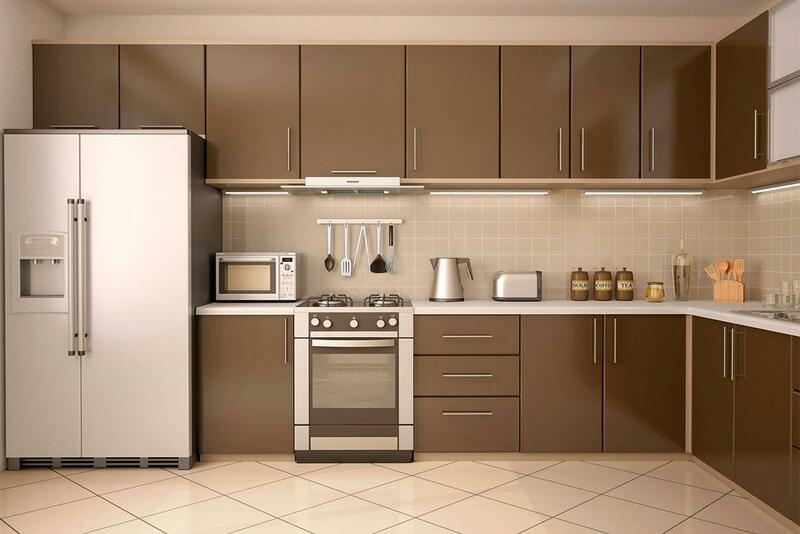 Invest In The Heart Of Your Home - Your Kitchen!